3. Other parts: (1) air filter, oil filter quality is not good, a lot of dust or oil into the cylinder with too much impurities (2) friction matching improperly. 4. Oil aspects: (1) poor quality oil (2) poor quality fuel, lead content is high, the formation of abrasive combustion products, and cause abrasive wear. 5. 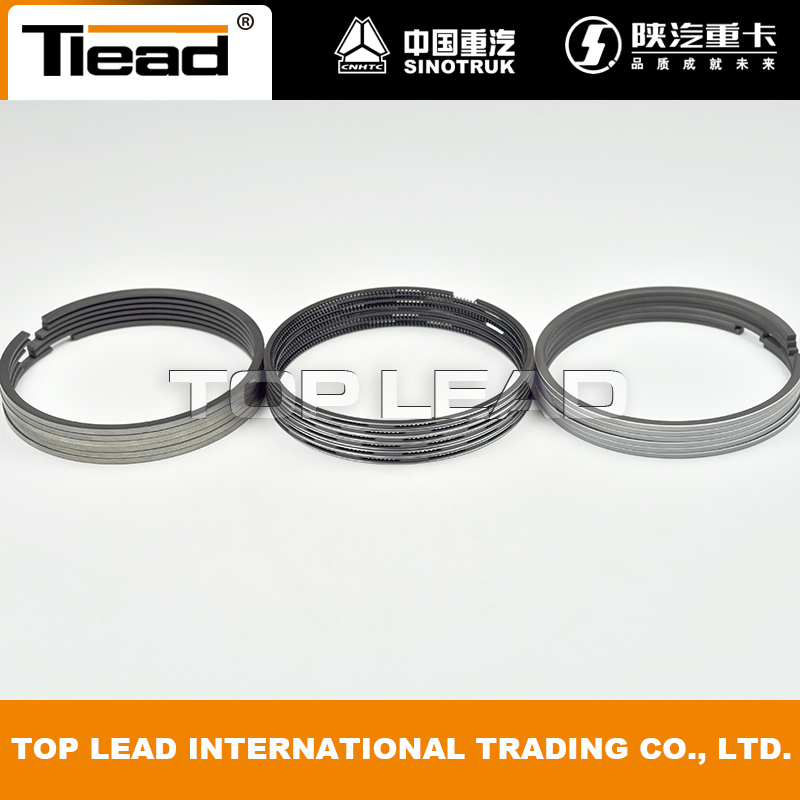 Repair: (1) When cleaning, the cleanliness is not enough, the cylinder body with sand or iron and other impurities (2) the piston ring or piston size selection is not appropriate (3) assembly of moving parts, with the gap, the bolt torque does not meet Claim. 6. 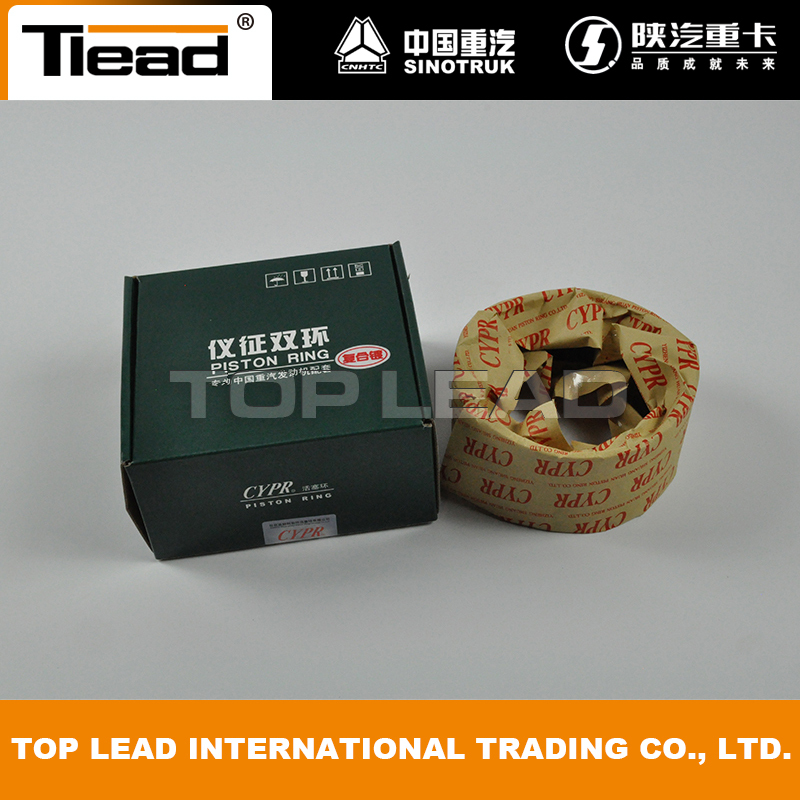 Use: (1) the engine temperature is not normal, too high, too low will aggravate the wear parts. (2) engine idling or high-speed movement time is too long, overloaded (3) overhaul, the engine does not go according to the provisions of normal and maintenance. 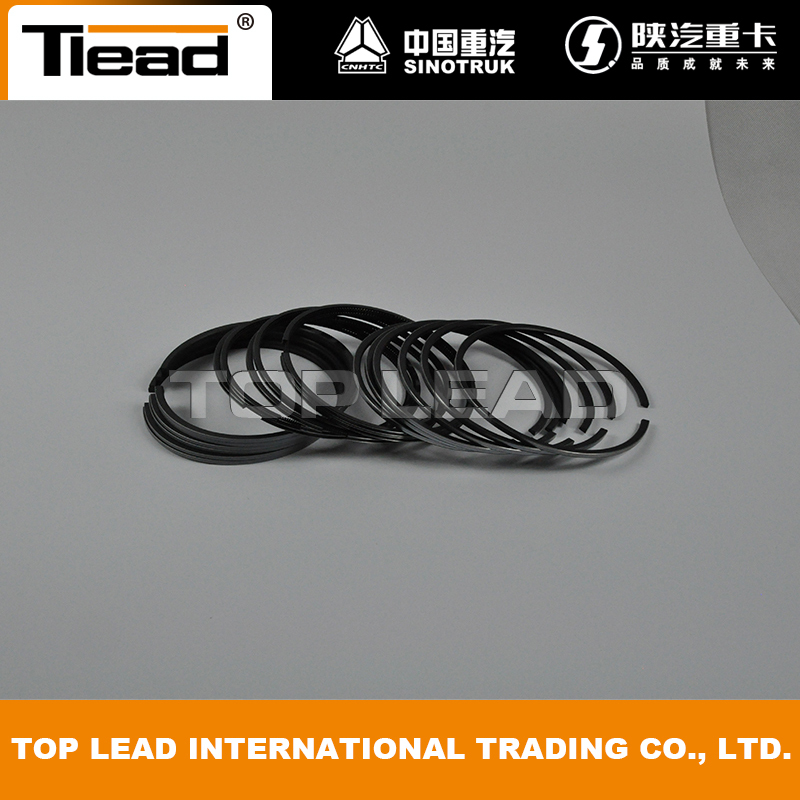 Looking for ideal VG1540030005 Piston Ring Manufacturer & supplier ? We have a wide selection at great prices to help you get creative. All the VG1540030005 Howo Engine Parts are quality guaranteed. We are China Origin Factory of Sinotruk Engine VG1540030005. If you have any question, please feel free to contact us.